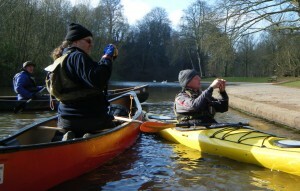 ← It’s Not Only Swans We Deal With – Another Busy Day (20th February). 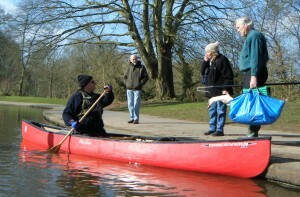 Thanks to everyone who helped out with the rescue. 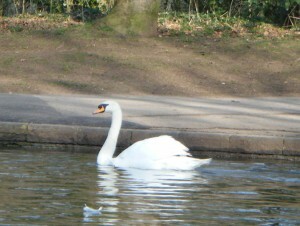 I’m keeping my fingers crossed for our beautiful swan and his mate. 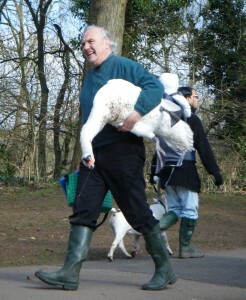 Swan Rescue South Wales does not have the authority to adjudicate in respect of when fishing is permitted or not. 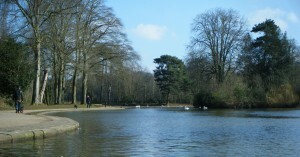 However, where a ‘closed season’ is in operation in respect of coarse fish, it runs from mid March to mid June.